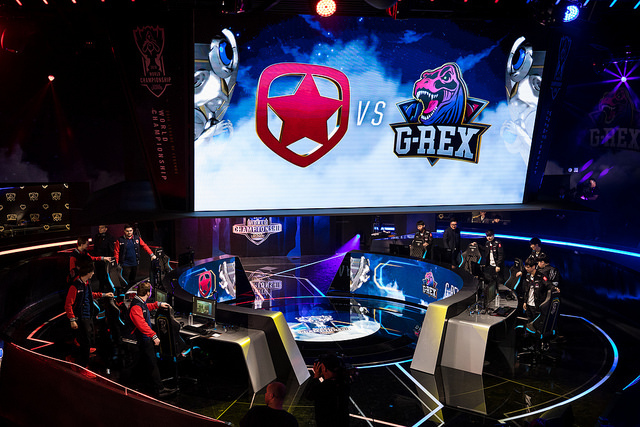 G-Rex is 4-0 in Worlds Play-ins, and will be heading into the Bo5 stage to compete for a spot in Groups. Before that, we sat down with their jungler, Empt2y to talk about his up and down year with the team, his job as universal translator, and his hopes to play in NA. 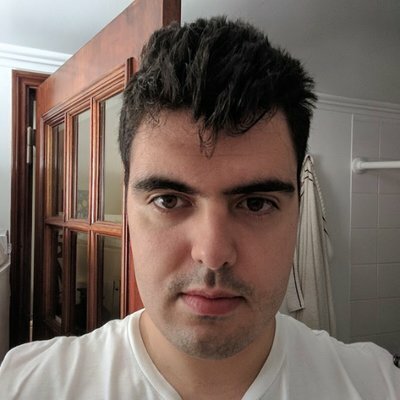 Shakarez: When you guys found out about your group draw, that you were facing Gambit and KLG, what did you think of it and did you think you would qualify to the Bo5 match as the first seed? Empt2y: Actually, I didn't watch that much LCL and KLG's league. But I'd say yeah, pretty strong opponents since they are coming into Worlds. I did a lot of preparation for them, especially KLG. I heard a lot of people saying Tierwulf is an aggressive jungler. I guess I didn't think we could get out of our group as first place... but it worked out. Shakarez: I wanted to ask you what it was like facing off against a very experienced jungler like Diamondprox. Did you study him specifically, and did he give you trouble in your matches? Empt2y: Of course facing Diamondprox is a dream, since he was my idol before, when he was on M5. Actually, I study every jungler before my game, no matter who I'm facing. So I learned a bit from him so I can find a correct path to avoid him being so aggressive, or so I can play aggressively when he is farming his jungle. So I think it's all good with these four games. Shakarez: Talk to me a bit about your year. You joined G-Rex at the beginning of the year, but you didn't get much play time in spring or in summer. You came in for the last series against J-Team and you beat them and secured your spot as the main jungler for the team. So what happened for you to just come in and become the main jungler: Was it improvement from your end, was it communication that you brought in? What made you the fit for the team? Empt2y: I think the main reason I'm not playing that much in the regular season is I was not playing with confidence. And I was struggling really hard from the beginning of the year, so they brought in Baybay. And since his synergy with Candy and Wuji was pretty good, I stepped down as a player and I worked as a translator and analyst. So I actually didn't think I could get back to the player roster again. In August, an accident happened which made Baybay play poorly and he couldn't fit what Candy did. The coaches tried to let me get back into scrims and it worked pretty well, so I got back to the player role. I practiced really hard, I didn't even rest, I just kept on playing Solo Queue every day and waiting for scrims. Actually, we lost the game when we faced off against HKA. So, I thought I wouldn't play again. Luckily my coaches allowed me to play as a starter again in the regional finals vs JT, and I think me and Candy did really well those games, which led to us becoming the starters for the team. Shakarez: So I heard you are the main point of communication between the whole team as you speak Korean, Mandarin and English. Can you explain to me how the team communicates and how you translate to the other members, and also when did you pick up Korean? Were you on a team or did you learn by yourself? 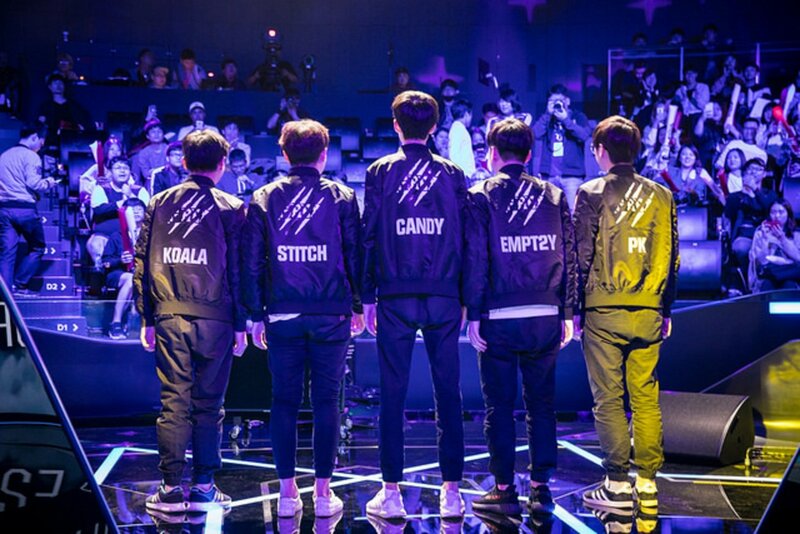 Empt2y: We do comms mainly in Korean with me and Candy since the mid jungle synergy is very important. 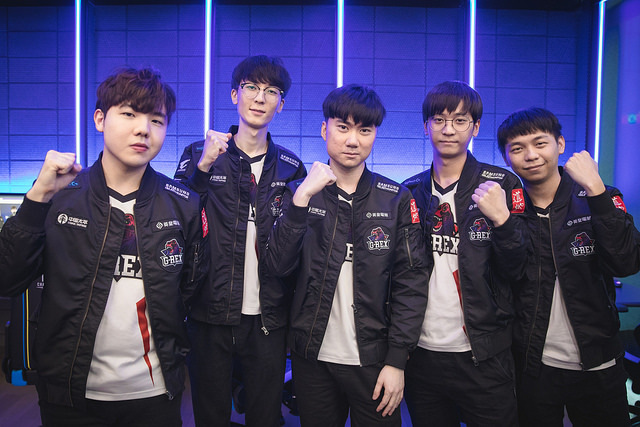 I talk in Korean with Candy in the early game and when it comes into the mid game, I discuss what we are going to do in the following minutes with Koala in Chinese, and I will translate that into Korean immediately for our Korean players. I took up Korean when I stopped my school life at 13 years old, since I found I had nothing to do besides playing league at the time. And I fell in love with those Korean female groups, so while watching those TV programs, I also learned Korean. Shakarez: Given that you have dual citizenship, you're Hongkongese and Canadian, is playing in NA something you've looked at before or will look at in the future? Empt2y: Actually I sent my resume to multiple NA teams, such as Team Curse (in 2014), TSM, CLG and also C9 but only Steve replied to me at the time. He gave me a chance to scrim, but I didn't take it since I had to play with 180 ping from Hong Kong. So, yeah, I didn't get into any NA team in 2014. I actually went back to Canada in 2016. I just played a lot of NA Solo Queue. Shakarez: Is that something you'd consider, in the future? Empt2y: Yeah sure. I would like to play in NA LCS once in my life, so feel free to contact me... when my contract ends. Shakarez: Now that you have qualified as the first seed, is there any number 2 seed you would like to face? Obviously not all the teams are decided but you could face off against Dire Wolves from Oceania, G2 or Supermassive depending on who gets second, or Detonation FocusMe, the Japanese team. Empt2y: They're all scary, actually. I heard Dire Wolves' Shernfire is a pretty good jungler and I watched his play before at Worlds. So I would rather not face Dire Wolves, and also Jankos is really good in Europe. Yeah (laughter) I might not want to face that either. DFM is also our scrim partner, so they know us really well... so I can't choose who we would want to face the most.